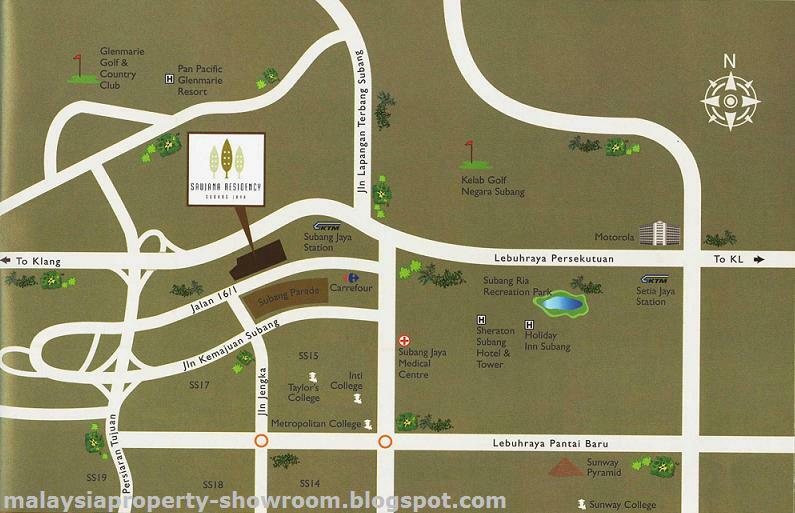 Saujana Residency is located at Subang Jaya comprising two 19-storey blocks with a total of 350 units. Come with various of design layouts, from 1 bedroom studio units of 585 sq.ft. to 2,535 sq.ft. exclusive units with private garden in the sky. Saujana Residency, located in the heart of a thriving township, this community is well-served by Carrefour, Subang Parade, Giant Hypermarket, Sunway Pyramid, Subang Jaya Medical Centre, premier colleges, schools, golf courses, hotels and so much more. Built-up Area : 585 - 2,535 sq.ft. hello,I am interested to purchase a unit of this condo that has the open balcony or lanai.Please email me or call me at 0176293688. I believe there is only 8 units at this project.